The construction of the second building has started. It is supposed to function as a dormitory for our girls in the future. 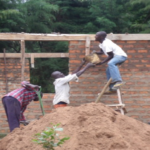 One of our foster children, Regan Odhiambo, finished his school education: Congratulations! Furthermore, we managed to get three sponsorships from the government. 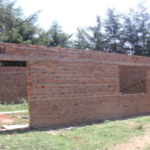 Thus, other children have found new private sponsor from Kids of Maseno e.V. Germany. In September, there will take place a new sign language course in Kisumu. 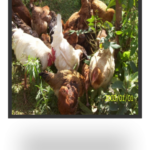 Our animals thrive and are still an important source of income to cover our running costs.